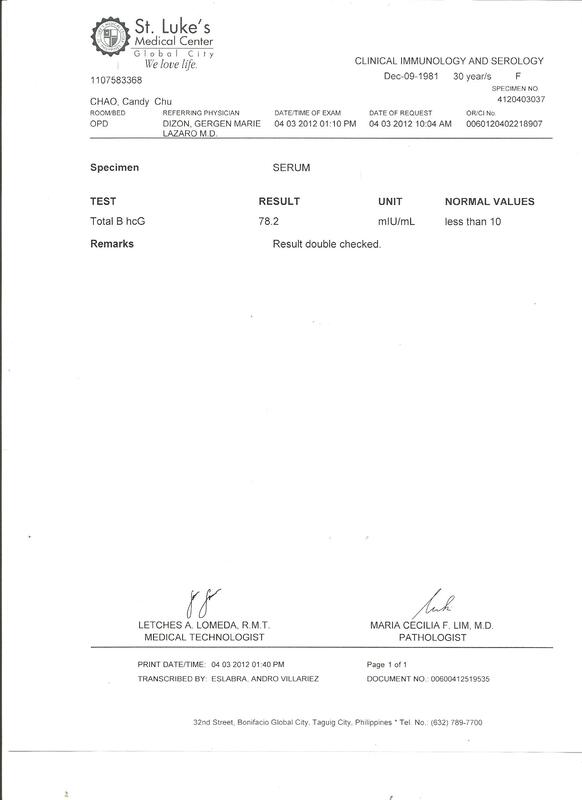 my last menstrual period (LMP) started on 7th march 2012. my OB told us to test on the 4th of April to find out if we were successful or not. a few hours later (around noon actually), i went back to throw the stick out and as i was about to, i hesitated… i thought i saw a hint of a second line! it was verrrryyy faint but it was definitely there! 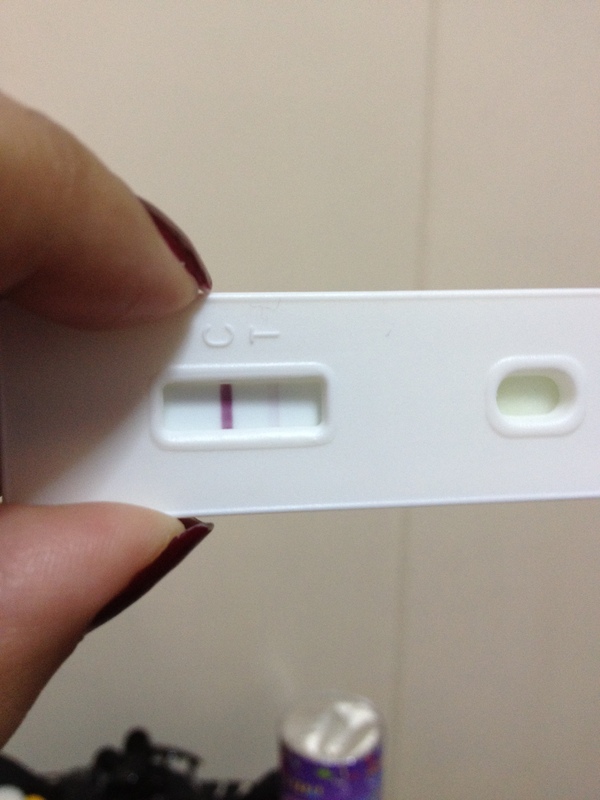 i went straight to my sister and to my husband to show them the result and to get confirmation that there was indeed a faint line. this has NEVER happened before. i took several more tests during the day (yes i was THAT excited) but decided to keep mum about this first. we wanted to BE sure before we shared the news with my mom and other relatives. so we went to my mom’s bday celebration. just to be on the safe side, we substituted all the alcoholic beverages with chamdor – a non-alcoholic sparkling grape drink. no one was the wiser :p i was about ready to burst with the news but i kept it in. 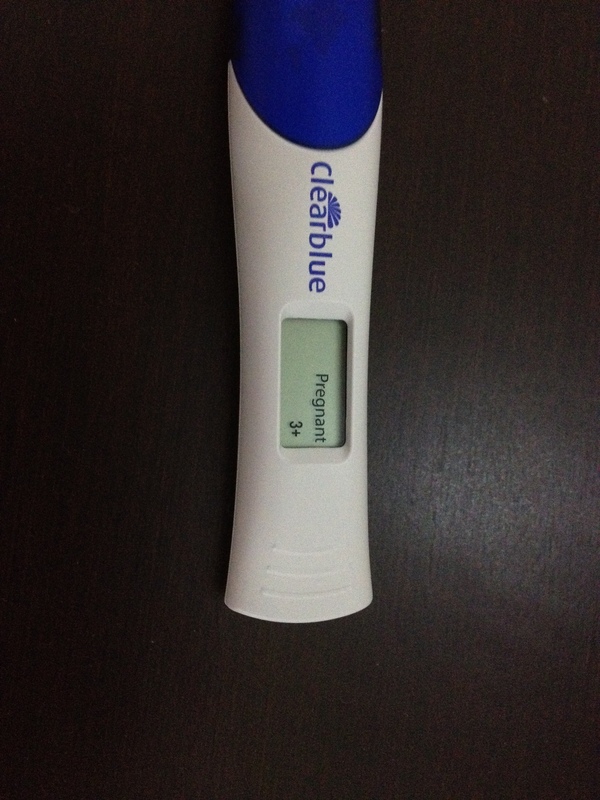 the following day… i texted my OB and sent her a pic of the test result. she suggested that i go for a beta HCG test to confirm my pregnancy… so on that same day, hubby and i went to st lukes for the test. we waited a couple of hours and finally got the result. it’s confirmed. 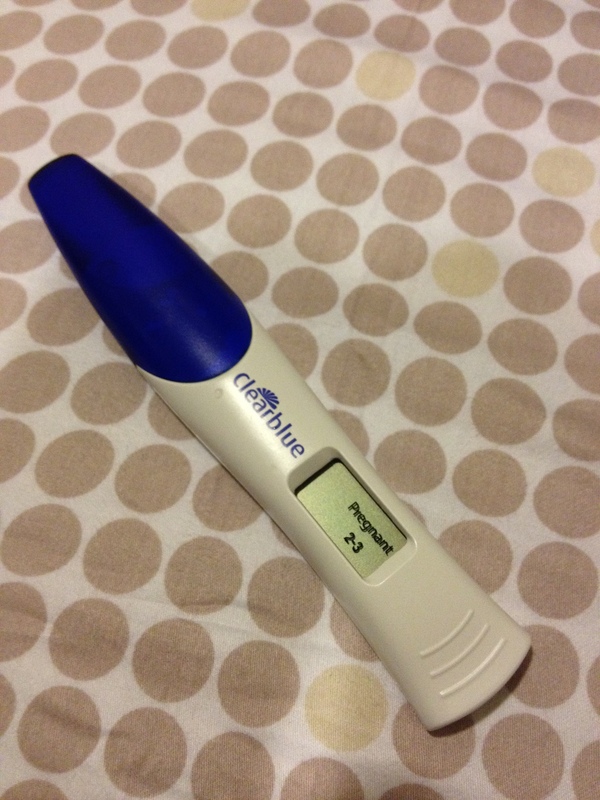 im pregnant!!!!!!!! 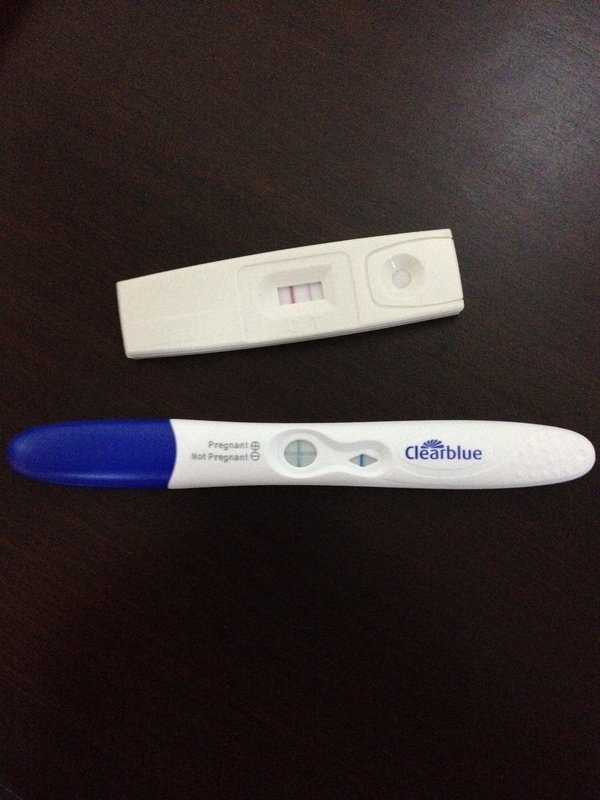 hello sis ask ko lang kung san ka nakabili nang clearblue Pregnancy test? 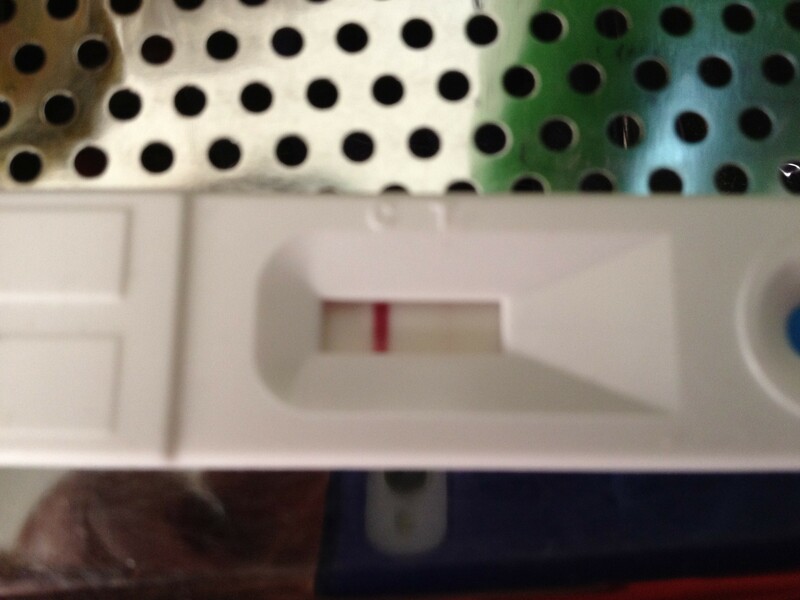 Lahat din kasi nang t ko puro malabo.. Bukas punta ko din nang St. Lukes For Blood test..